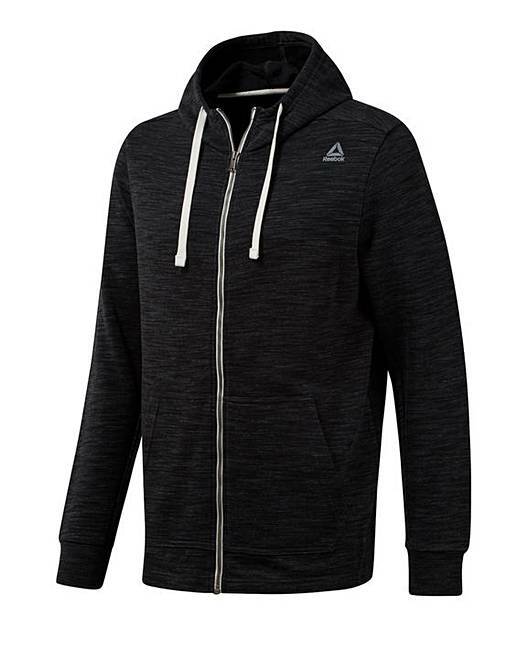 Dress up while dressing down. 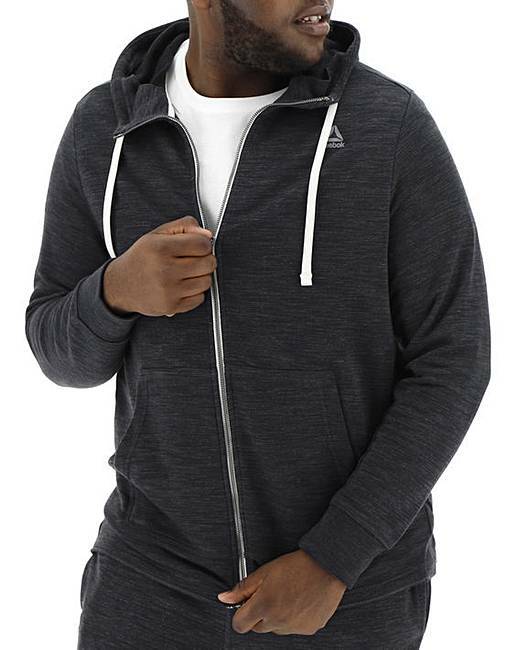 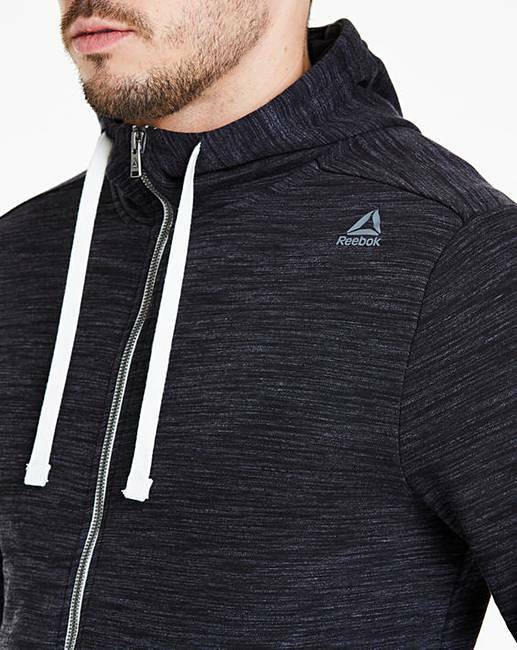 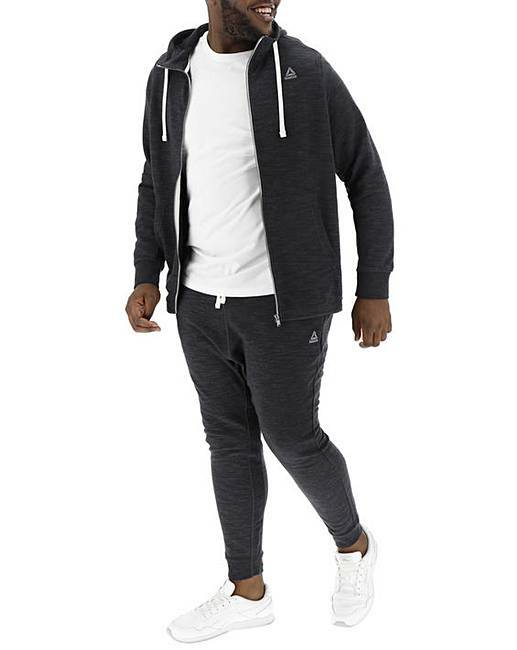 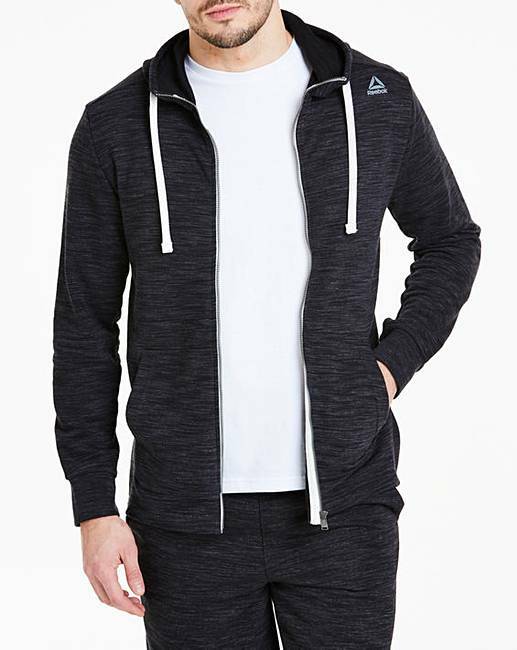 This men's Reebok marble full-zip sweat has a soft French terry build and the striking look of textured marble mélange. 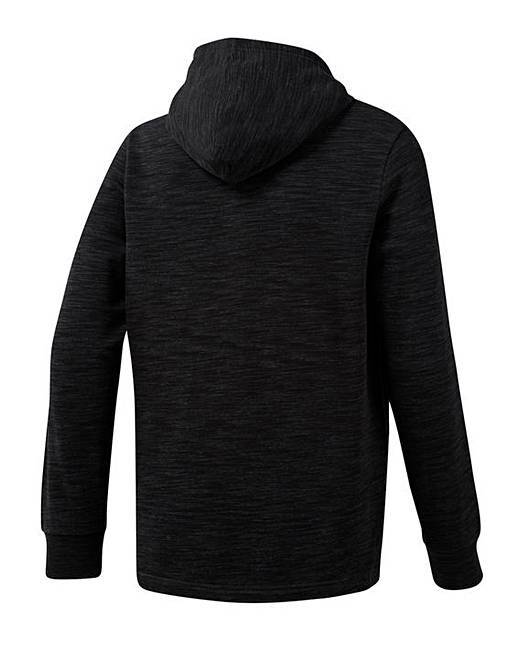 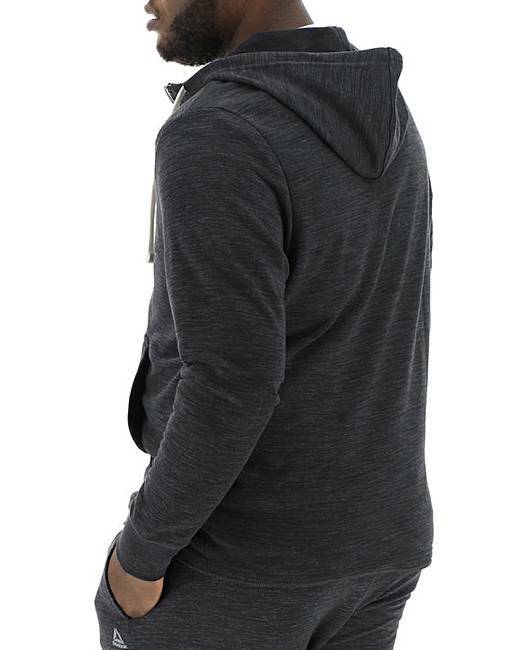 Ribbed inserts at the hem round out the sweatshirt's modern look.